There was a time when hiring professionals for building a website from the ground up used to be a common practice. Needless to say, it meant that you’ll need to have a complete department around it; the development, designing and then the internet marketing department. Every time you need to integrate, edit or remove a feature, the site had to be put down for maintenance and once everything is done, tested thoroughly and Okayed, only then you can again get it online. 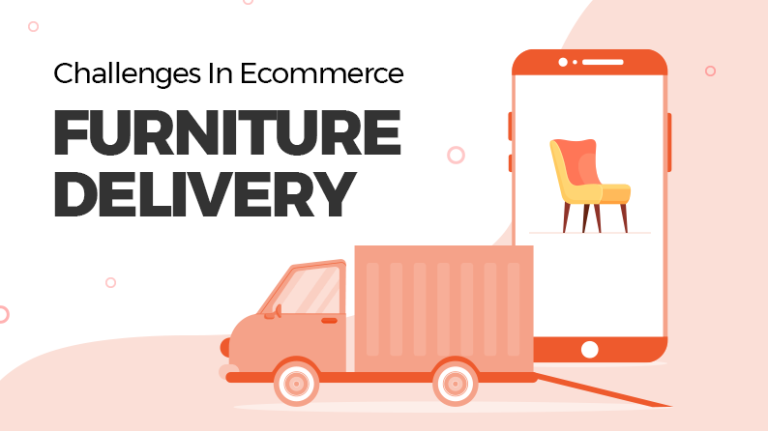 Let’s take a look at how much impact different tasks involved in building a website and in particular an ecommerce marketplace from scratch make. 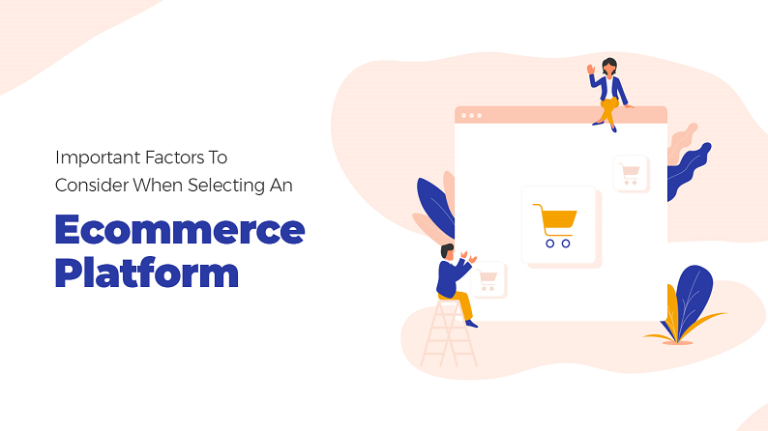 Before you enter ecommerce sector, you need to follow certain crucial step that would be helpful in launching an online marketplace. Just think about it before you make a decision on how you want to build your website. Yes, hosting costs will always be there, no matter which path you choose, but that’s not all about a website, is it? How many web development platforms have been rendered obsolete because of not upgrading to latest technologies? Products costs, design costs, the cost of hiring the personnel to carry the tasks out, we are not looking at just a team; this is a complete department we are looking at. A department where you’ll need to build a complete hierarchy; imagine the costs. A business starts incurring costs of a project before it actually begins taking a shape. There are various elements that contribute towards the project. Let’s take a look at them. Registering your company name and the website’s domain name is one of the crucial aspects which define the overall setup cost. The fact of the matter is that these are not options, but prerequisites of building a brand and a website. We all know that we need a platform to build a website, so this cost is inevitable. Yes, you may want to opt for an open source platform that doesn’t charge a single penny for a license, but it would lack features and you need to put in a lot of effort to customize it. 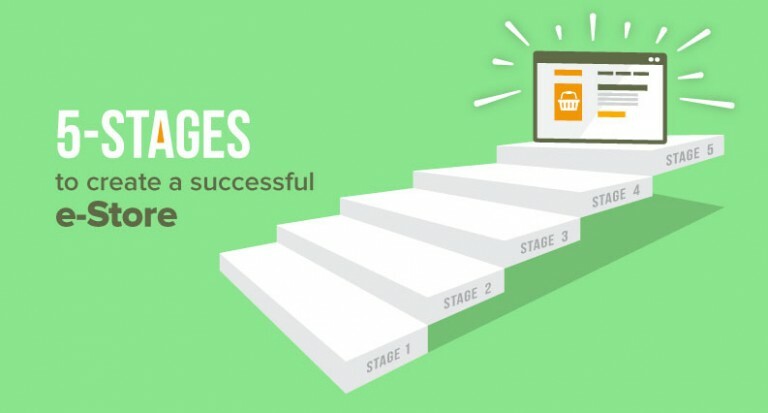 Every time you need to add a feature, you’ll be shedding out more money from your pocket. And then there are some feature rich platforms that come at a hefty price. These platforms boast of features that you won’t even need on your website. Why would you spend a substantial amount of money on features that you’re not going to use at all? Logic says that you should invest in a good platform that lets you create a good website without worrying about future expenses. We all know that a website needs a hosting service where all its data is stored. No matter how awesome your web pages are, no end user will be able to see any of them if you don’t get a web hosting service. And given the fact that we are talking about an eCommerce website, we know shared hosting won’t be good enough. So you are left with two options: either choose a dedicated server or go for a cloud server. Cloud server normally costs less than a dedicated server, but dedicated server gives you a better uptime and more reliability. However, you also need to understand that not every server is compatible with every platform. If hosting service provider you choose is not compatible with the platform on which your website is built, you may experience high downtime and eventually, you may end up spending more money on fixing things. Before your website gets even the first page live, there’s a major task that needs to be done: consulting an expert. That’s because you have a vision, but putting it across easily is not possible all the time. To add to this cost, platform’s versatility also plays an important role. Not all platforms are designed to give users and website owners the same level of features and look and feel. If your platform doesn’t give you enough room to visualize and implement your vision, you’ll need to either change your vision, or change the platform, and that means more expenses. It’s one thing to have your website’s design and layout ready, it’s different to take this design and fill it up with all the relevant data and content. Your company’s logo, the brands that you’ll be featuring, everything brings along a cost as you start adding more and more pages to your website. As with every business, an eCommerce venture also needs maintenance and that too of various sorts. The costs of including another brand on your store, or removing a vendor that is no longer your partner, the contracts, legal agreements, everything needs to be up-to-date to ensure a smooth running of the business. And then there are technical aspects too. Software license, license renewal, software maintenance, adding, upgrading or removing a feature, everything incurs costs that many eCommerce business owners tend to overlook. This includes the cost of the personnel that takes care of your website on daily basis. From keeping your website up and running, addition and editing of new and existing content to marketing and promotions, everything that revolves around a website incurs a cost. So how does a website builder help? 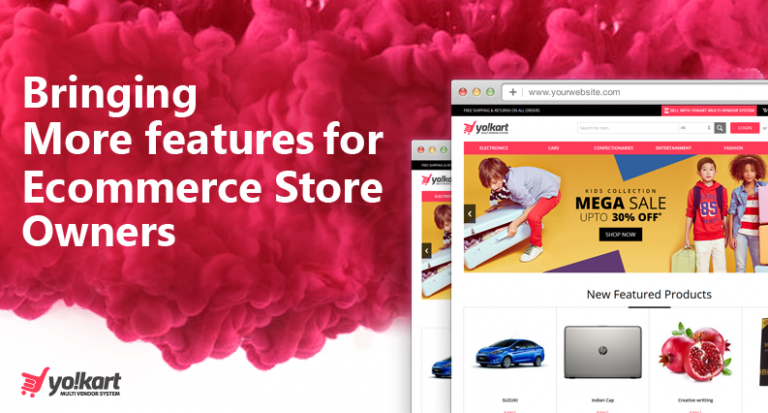 You can easily minimize costs on various factors when you choose to create an ecommerce marketplace using a pre-built and authentic multi-vendor marketplace builder; YoKart being a good example of such a builder. First of all, it has been designed and developed keeping start-ups in mind. This makes it easy for anyone to scale their marketplace as per their requirement. In addition to it, YoKart can be easily customized as per the requirement. Overall YoKart happens to be a comprehensive eCommerce marketplace builder. It comes across as a powerful tool for eCommerce businesses who want to have a multi-vendor setup. 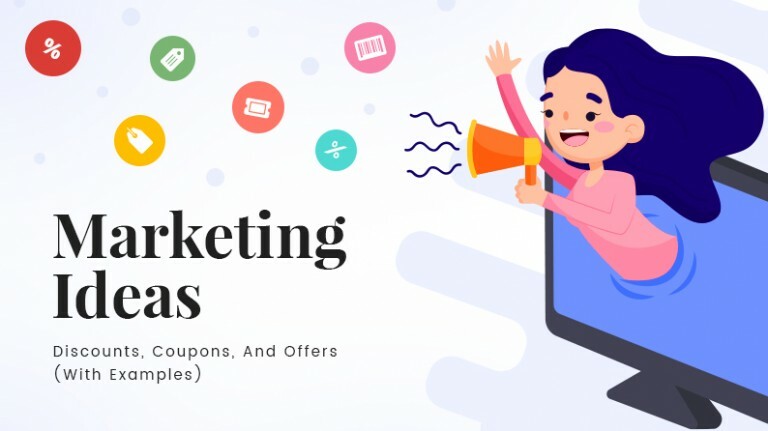 As a matter of fact, YoKart is an all-inclusive marketplace builder that not only removed the hassle of developing a marketplace from scratch but also comes with avant-garde internet marketing features. It minimizes different cost implications of a multi-vendor marketplace and does not put a hole in your pocket. 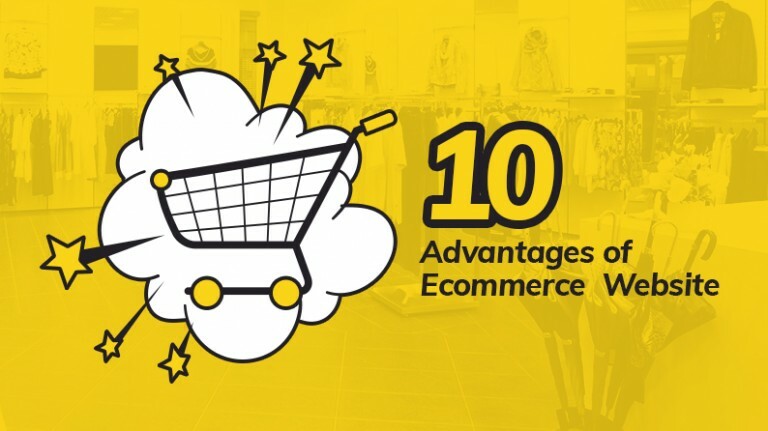 It is a complete and well-built package, which makes running an online ecommerce marketplace a walk in the park for entrepreneurs. Want to know how much a multivendor ecommerce marketplace will cost you?